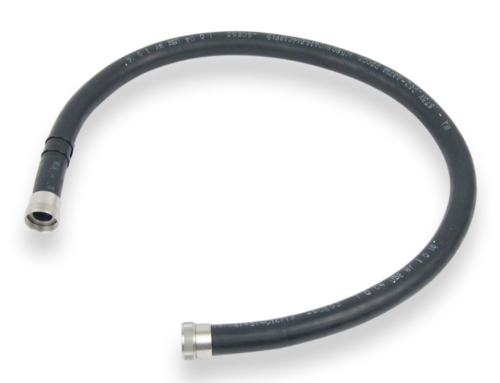 CIA&D offers an exceptional sanitary hose product for use in dispensing, circulating, and transferring potable water for commercial aircraft. 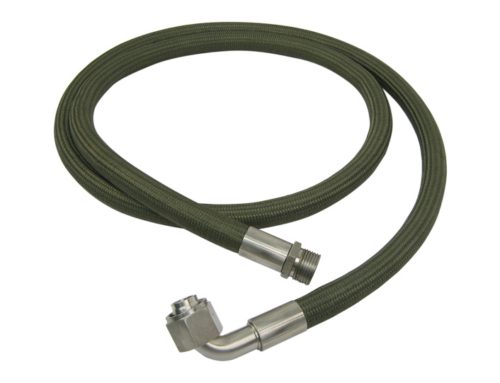 This specially constructed, FDA approved hose is an ideal product for use with flight line potable water stations and trucks. 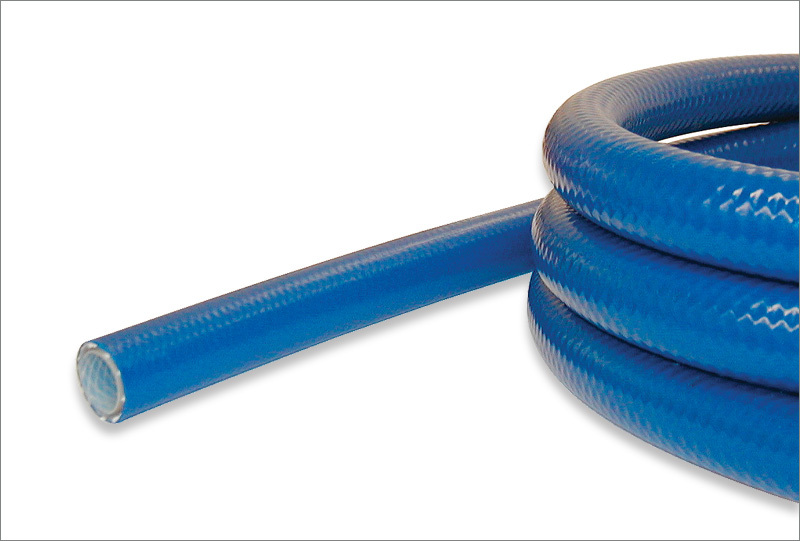 This CIA&D water hose is specifically developed to combat the microbial growth that can occur in standard vinyl and rubber hose products. 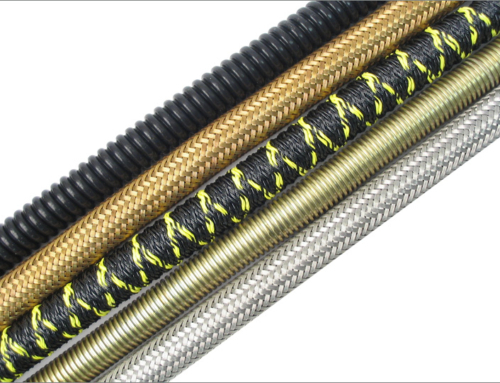 All vinyl (PVC) and rubber hoses utilize epoxidized soybean oil (ESO) as a stabilizer. These ESOs are a favorite food for microbes and promote bacterial growth. Even water that has been purified to 99.9% will eventually allow growth in these types of hose. As a solution to this problem, we have developed a water hose product that does not contribute to microbial or bacterial growth. Our hose is lined with Hytrel®, a product that does not contain anything that supports microbe growth. This results in a water hose that maintains the purest transfer of potable water.